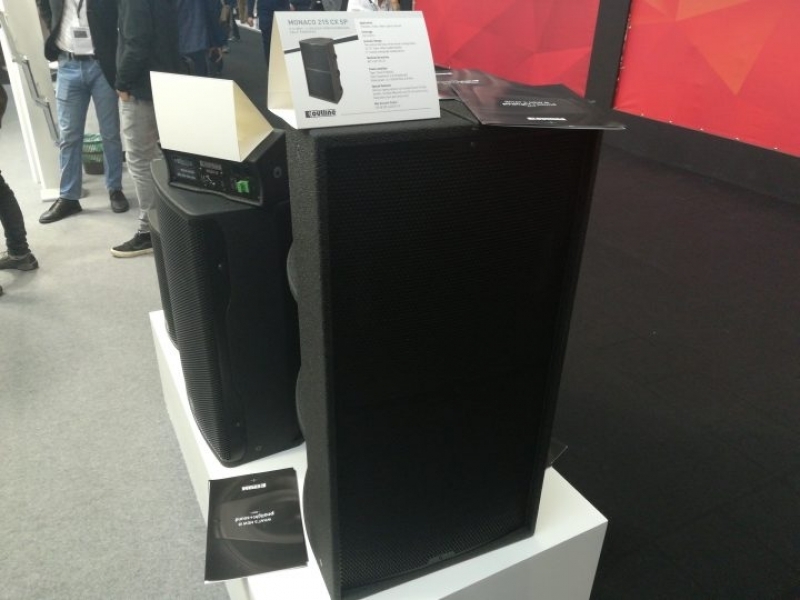 Many innovations introduced by Outline here in Frankfurt, starting with the compact full-range Ki10 and Ki12 speakers, equipped respectively with a 10 ? and 12 ? woofer combined with a 1.5” compression driver. 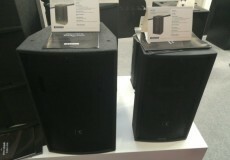 Also present were the new V10 and V15 systems, both distributed in large quantities with unprecedented success thanks to their power, sound quality and value for money. The new MONACO 215cx and MONACO 215cx-SP feature two 15? LF transducers inside, one of which is equipped with a 3? coaxial compression driver. The system can be passively managed (by a single amplifier channel) or bi-amplified. 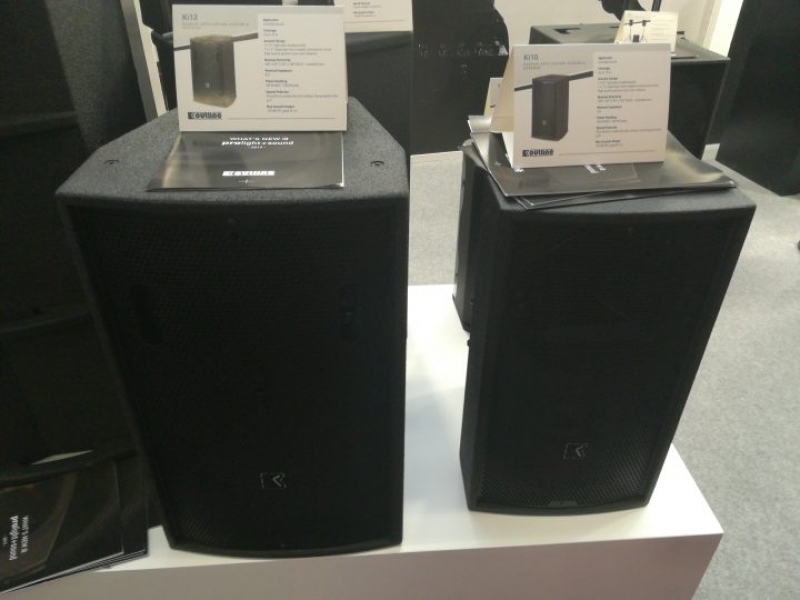 Ideal for a wide range of medium sized applications, they are also compatible with various Outline subwoofer models in uses where additional LF extension is required. ARENA 215cx is instead a high power full range diffuser that has the same features as the Monaco 215cx model, but with a waterproof treatment to allow for outdoor installation. The cabinet is painted in grey polyurea with OutSIDE treatment to guarantee long-lifespan in external installations without caused by inclement weather conditions. It complies with IP 55 standards and, thanks to its high sound pressure and wide frequency response, it is the perfect solution for any outdoor installation that requires a wide range of frequencies and very high sound pressure – for example sports facilities and even nightclubs.